Unveiled at the Tokyo Motor Show, the i-ELOOP system (Intelligent Energy Loop) uses a double layer capacitor with low resistance that can be loaded and unloaded quickly. This is a component that temporarily stores large amounts of electrical energy to be reused as soon as a need arises. 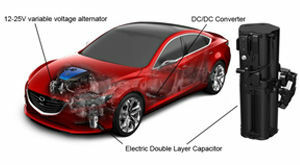 It can reintroduce the stored energy towards equipment consumption (air conditioning, audio, communication...) or simply support the conventional battery based on its needs. The principle? By lifting his foot off the accelerator and applying brakes, the driver allows the alternator to run at full speed and quickly recover the kinetic energy to charge the capacitors. Being reactive, i-ELOOP begins to generate power as soon as the driver takes his foot off the accelerator. These capacitors are more efficient than a traditional battery as they charge/discharge more quickly. They are also much more resistant to deterioration through prolonged use. Unlike hybrid vehicles that use a similar system, the i-ELOOP avoids the need for a dedicated electric motor and battery. In our society, a decrease in energy consumption is imperative so that is why the i-ELOOP recycles lost kinetic energy. With its unique system Mazda reduces consumption by 10%. The i-ELOOP will be making its retail debut sometime in 2012. 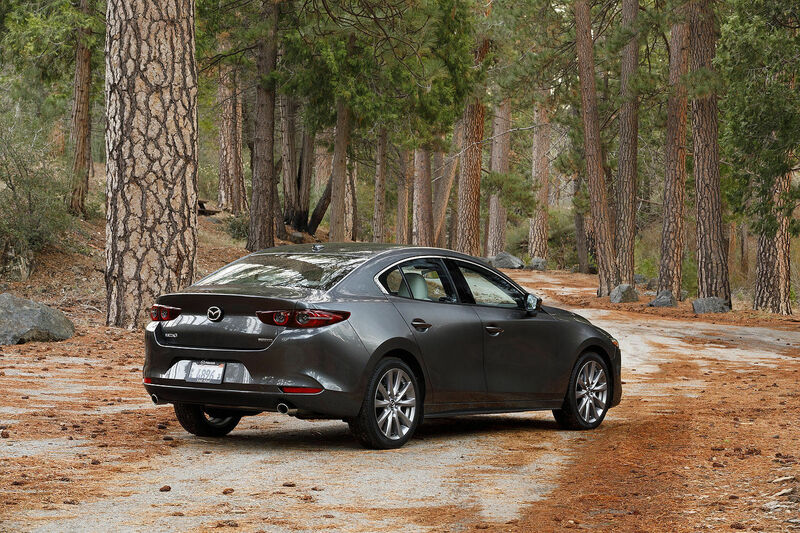 Mazda’s philosophy is to work with cutting-edge technologies to maximize fuel efficiency. 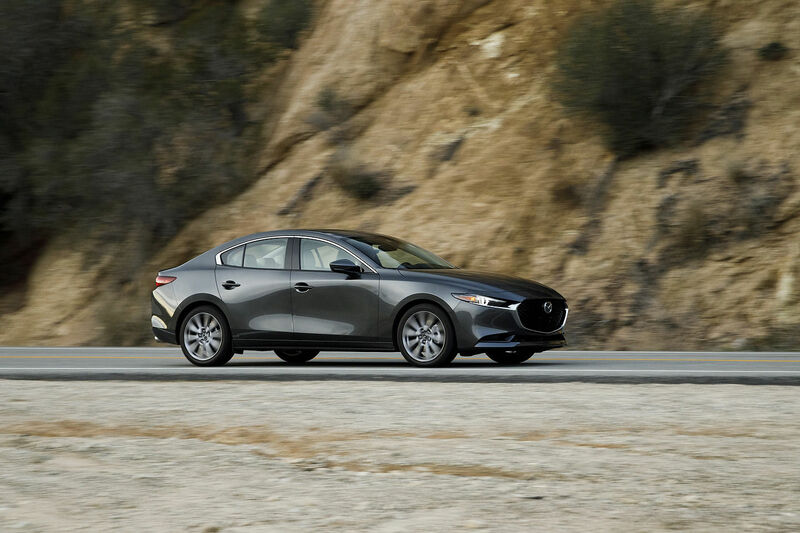 Catch the sustainable Zoom-Zoom wave and get informed about our energy efficient solutions such as SKYACTIV and i-ELOOP by applying online today.